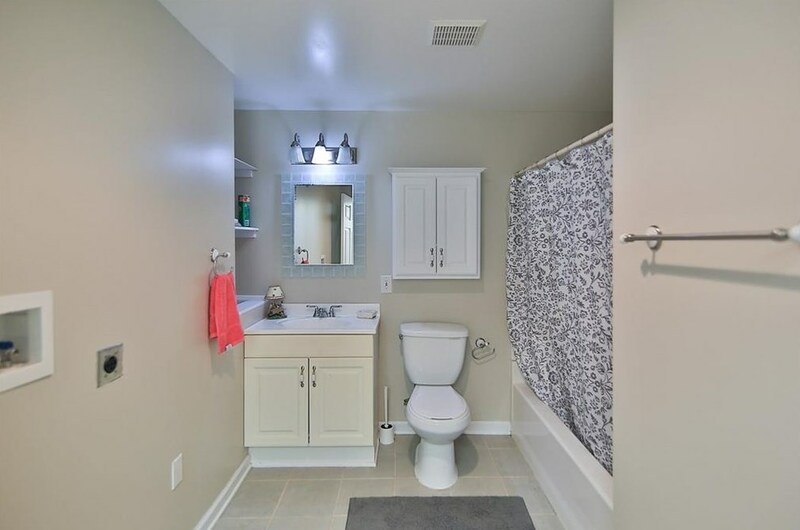 This is the one!! 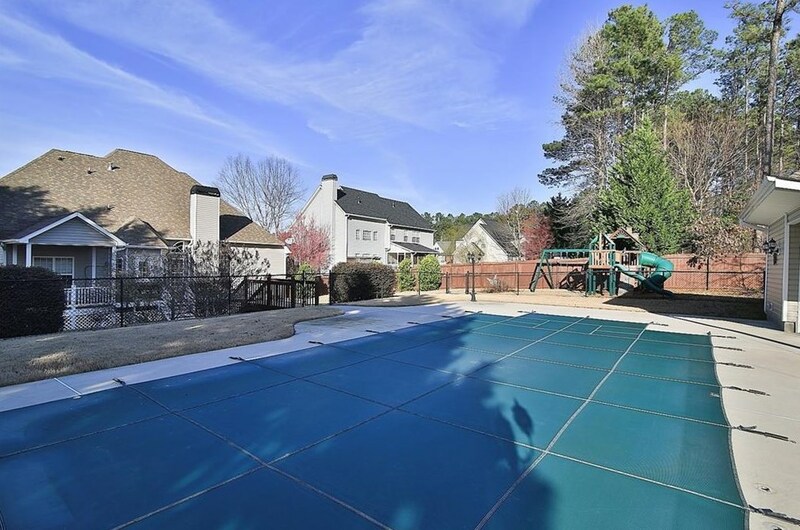 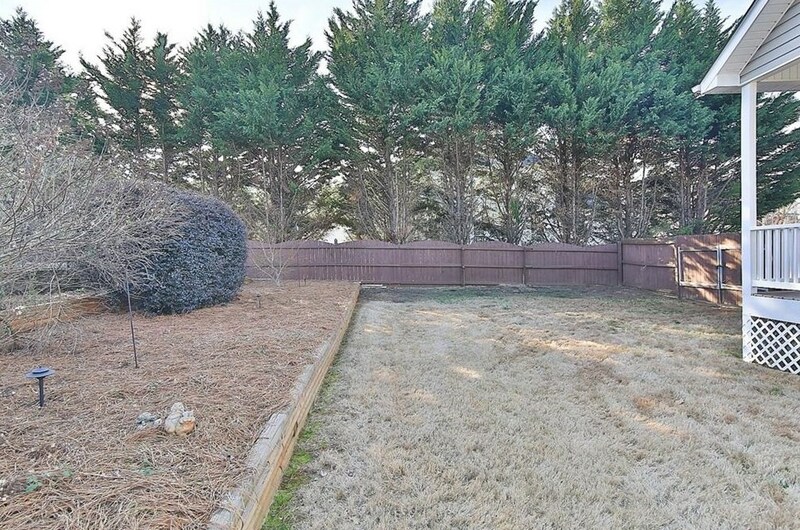 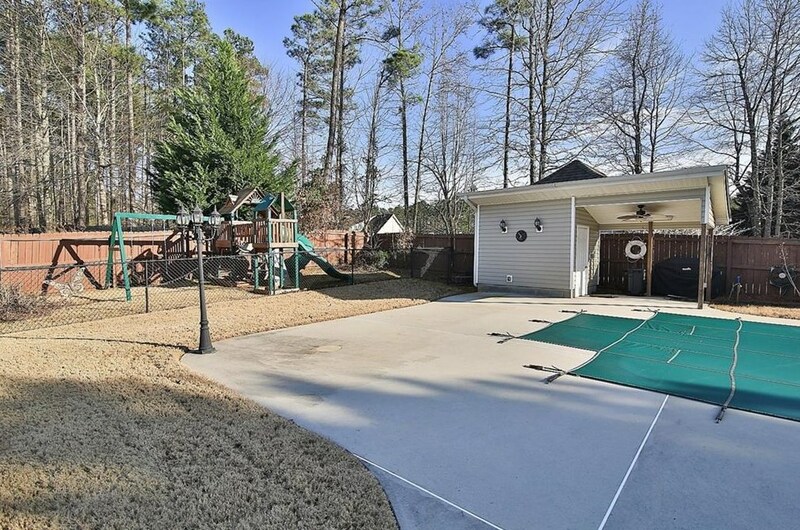 This home has a backyard oasis which includes a heated salt-water pool (additional fence for safety), pool house, fenced-in backyard, playground & huge back deck with covered & uncovered portions for all your weekend gatherings! 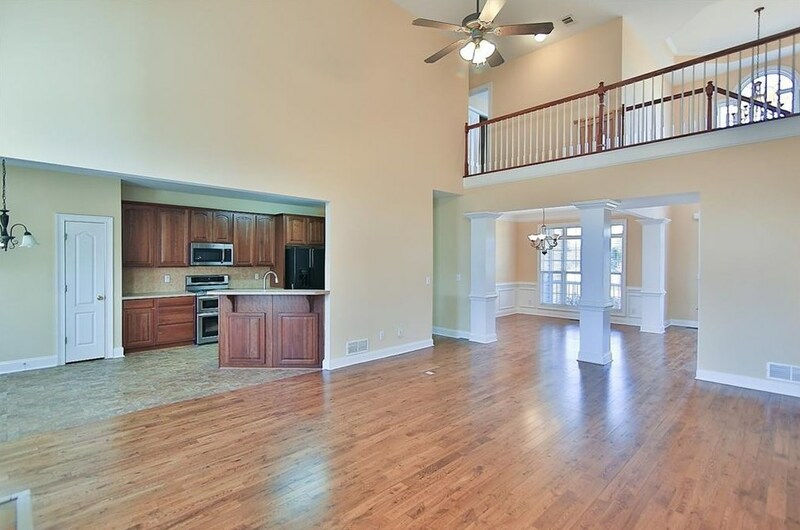 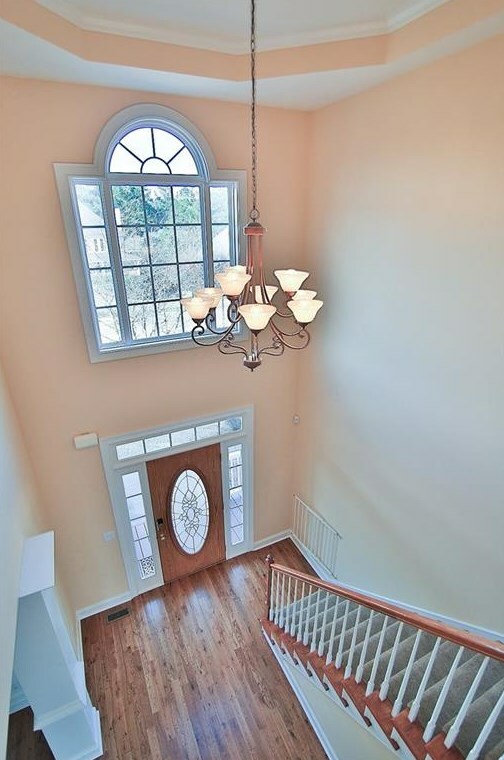 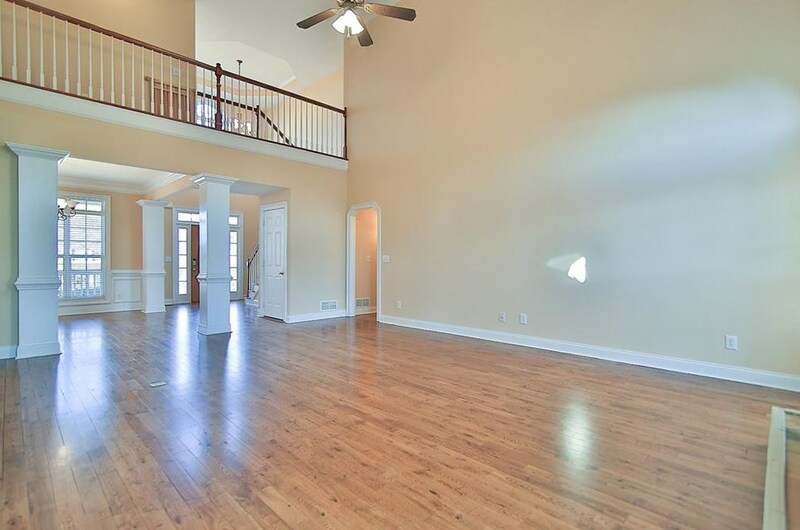 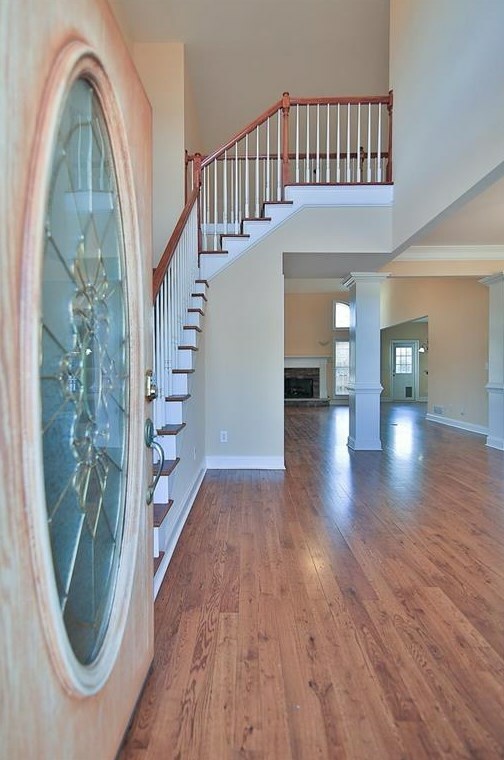 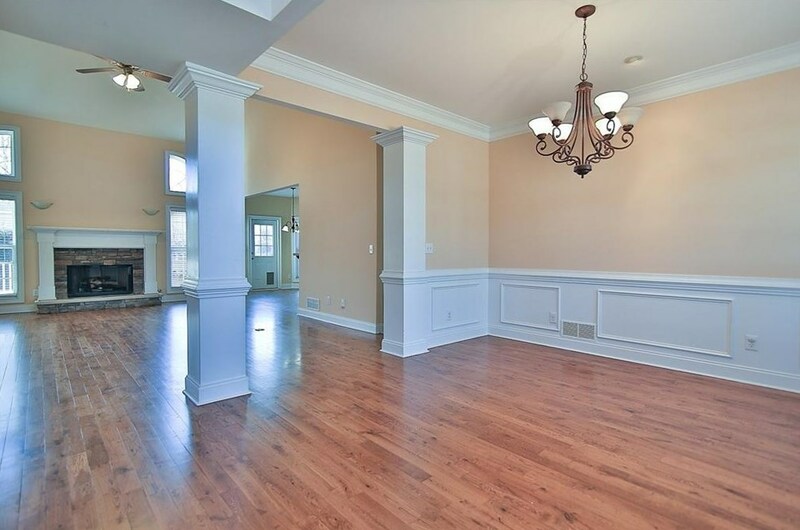 Grand 2-story foyer & family room includes stacked-stone fireplace. 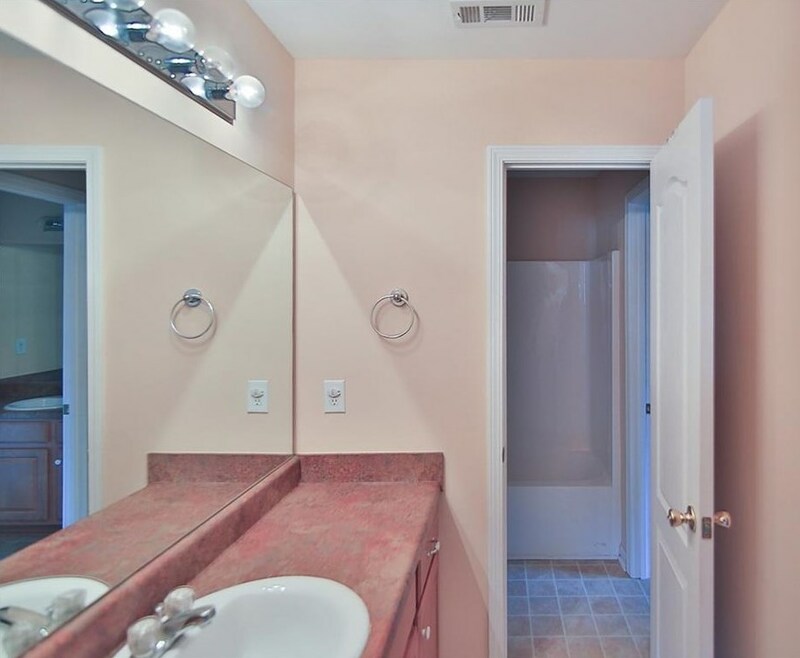 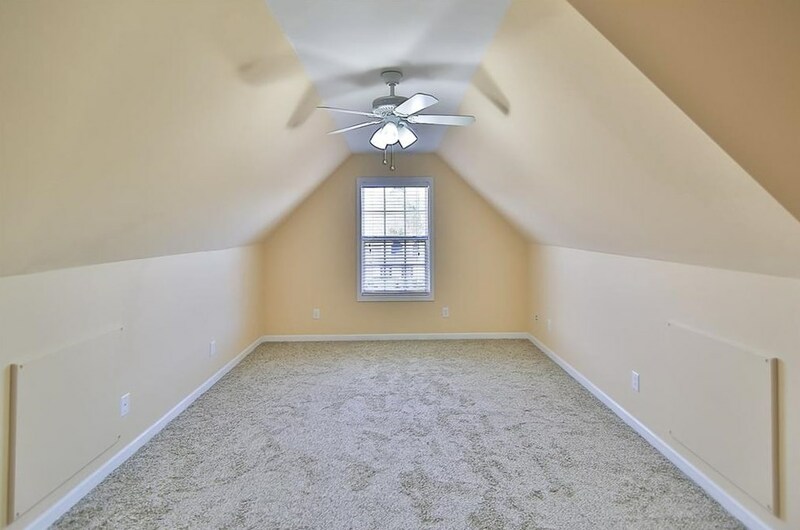 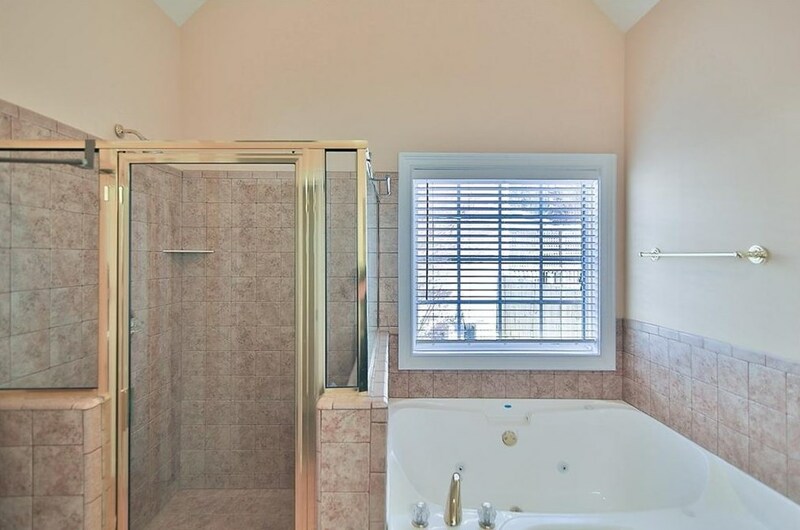 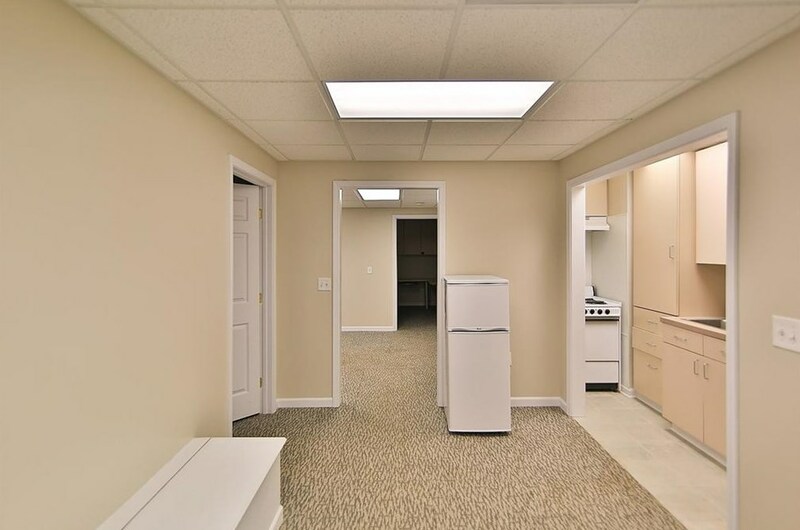 Finished basement square footage was not included in tax records & has kitchenette, full bath & plenty of space and extra rooms (3 could easily be used as bedrooms). 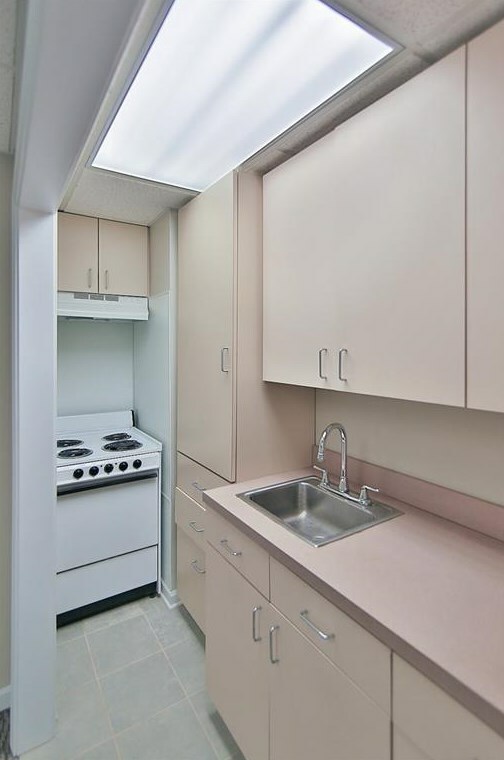 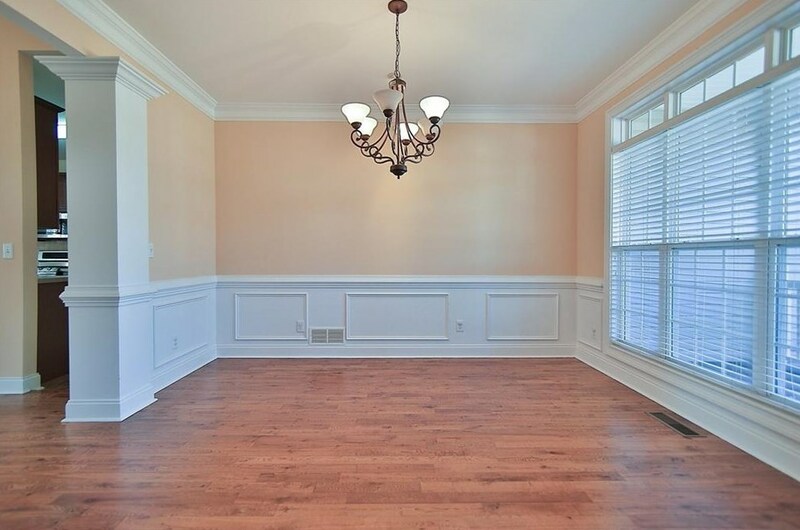 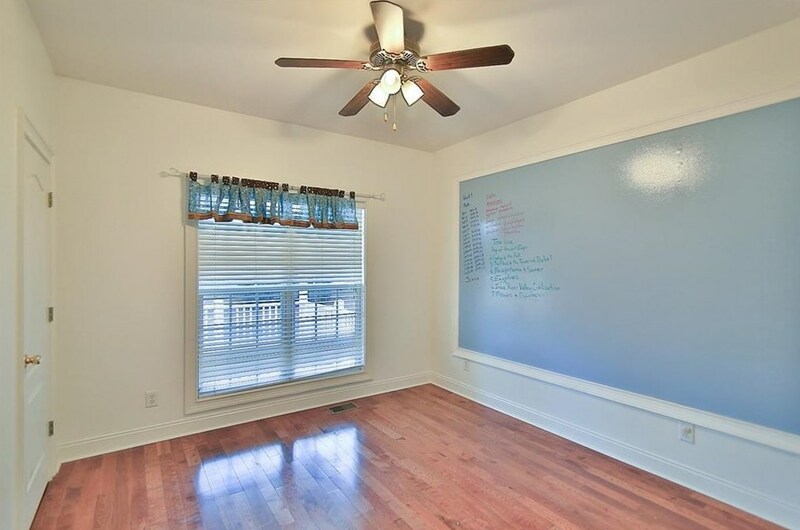 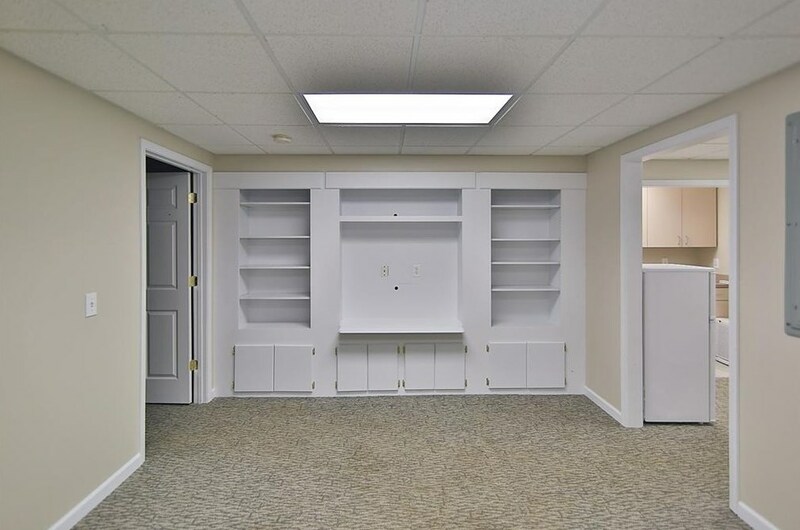 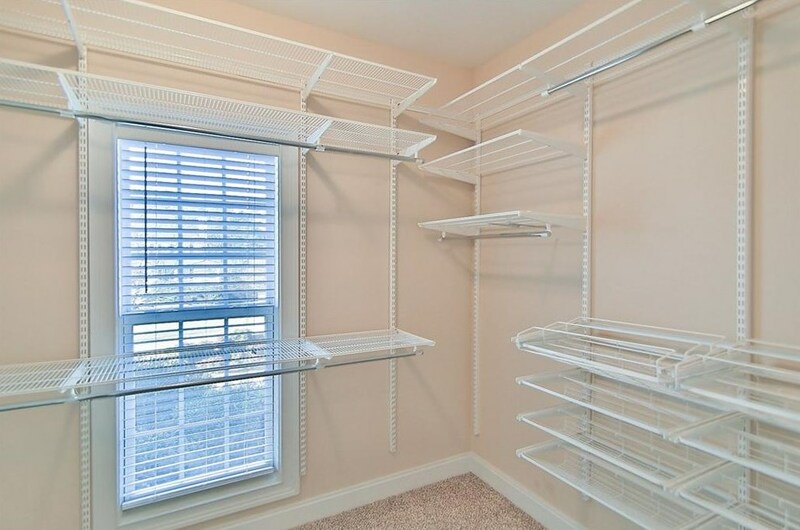 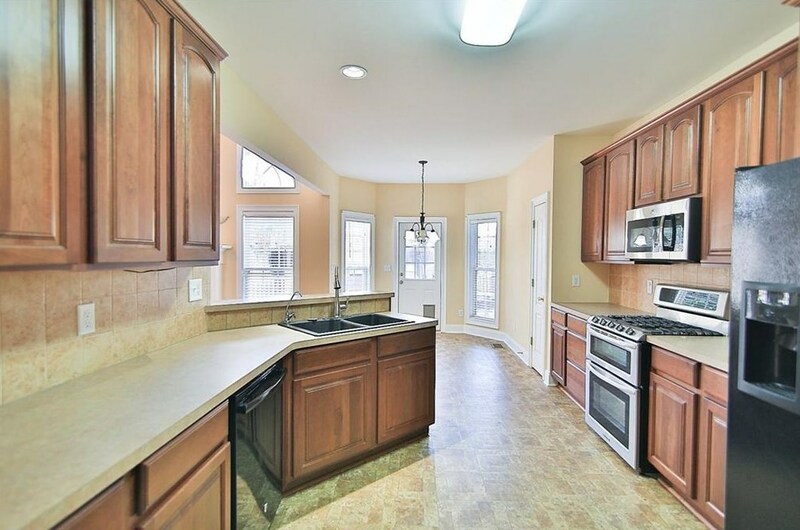 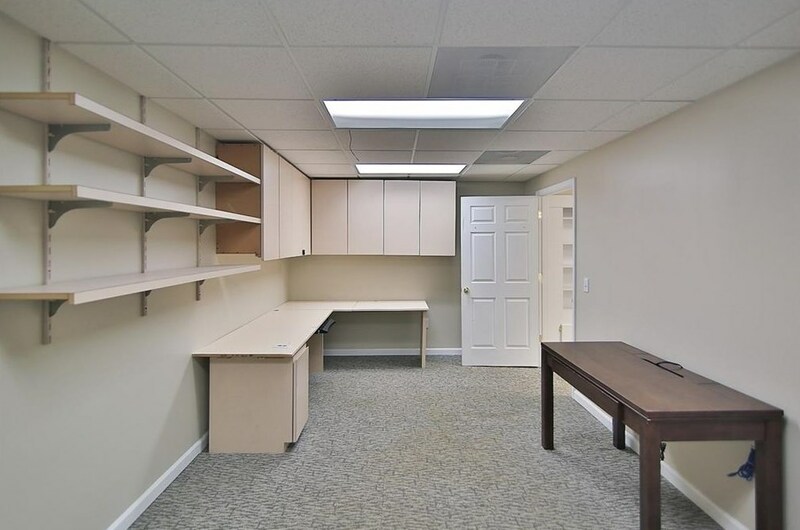 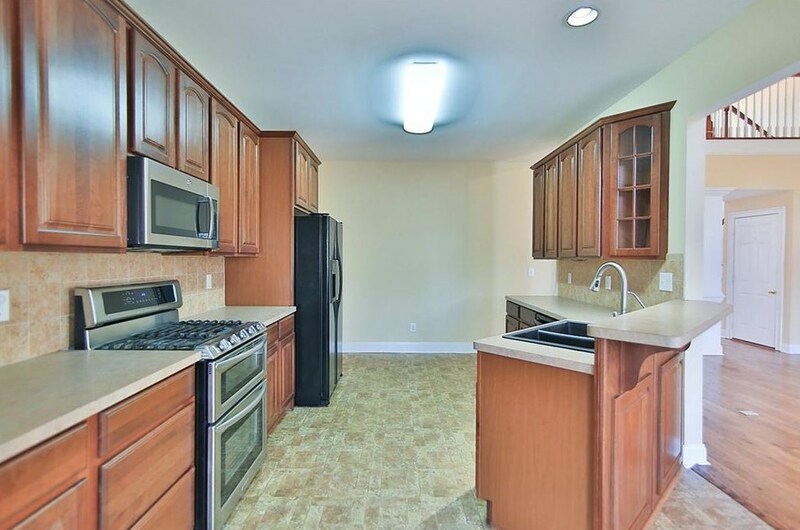 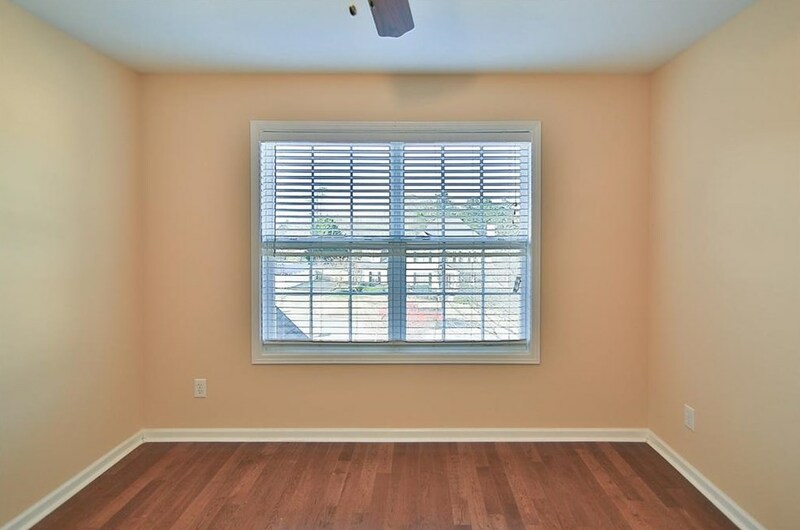 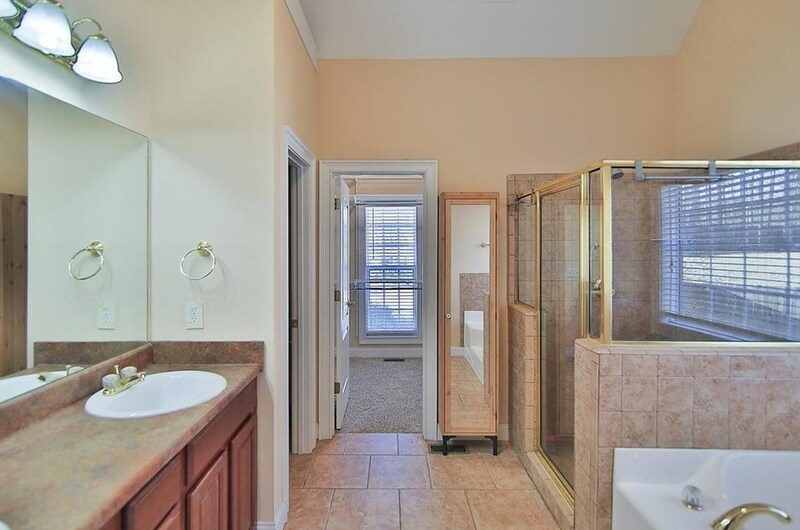 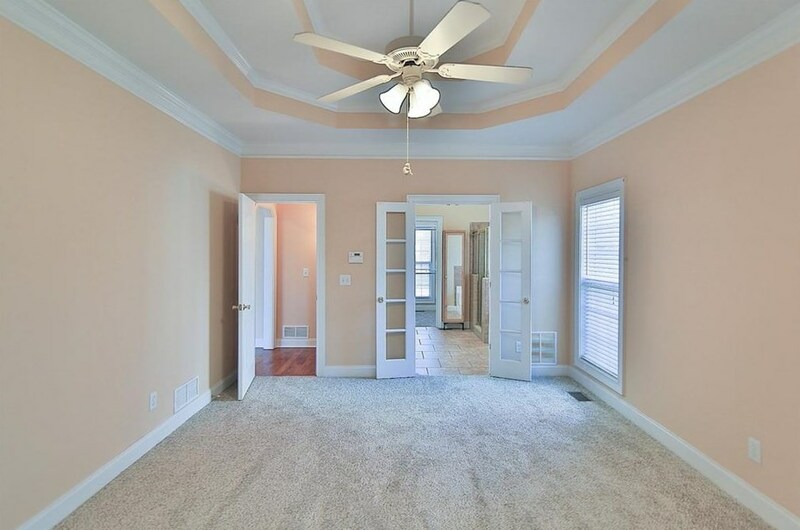 Master on main with huge closet & custom shelving. 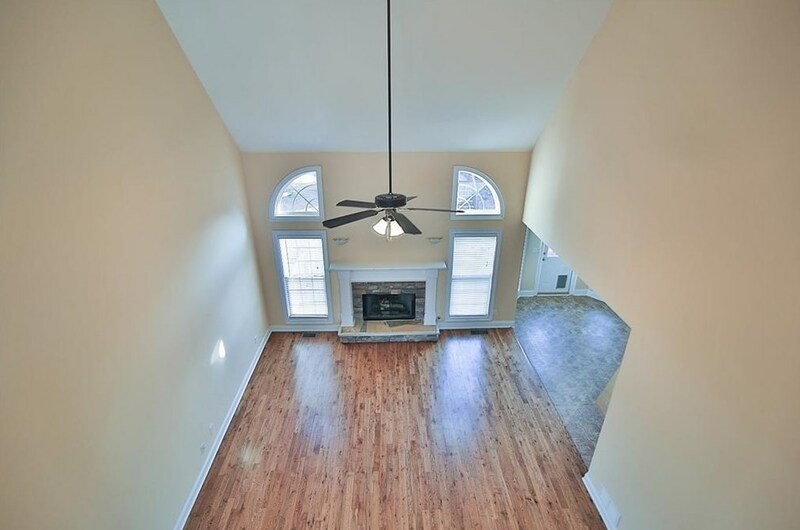 New re-finished hardwoods on main. 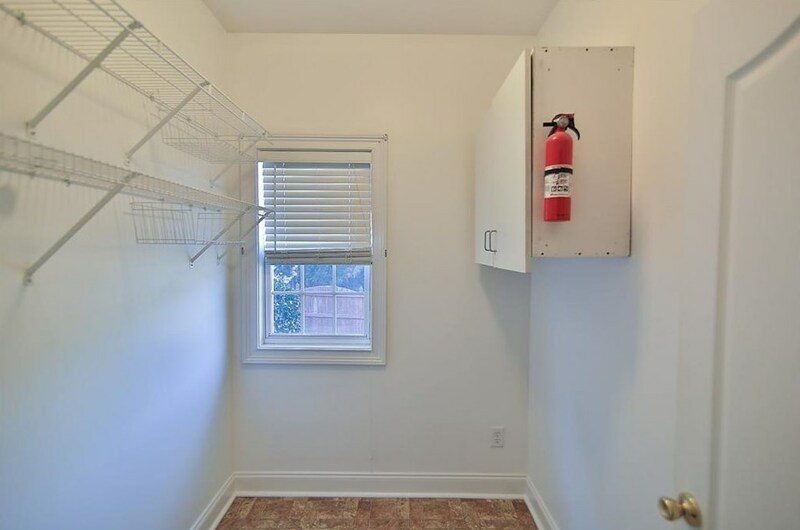 Hurry!! 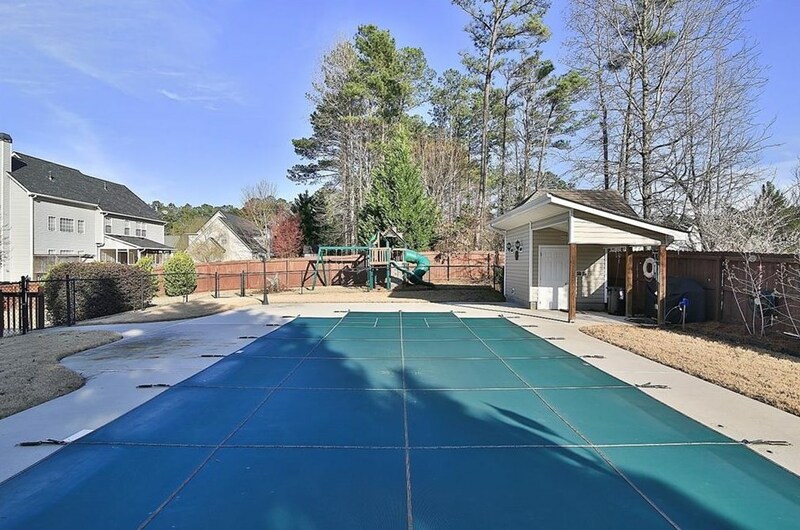 32 Lasalle Lane, Douglasville, GA 30134 (MLS# 6511155) is a Single Family property with 5 bedrooms and 4 full bathrooms. 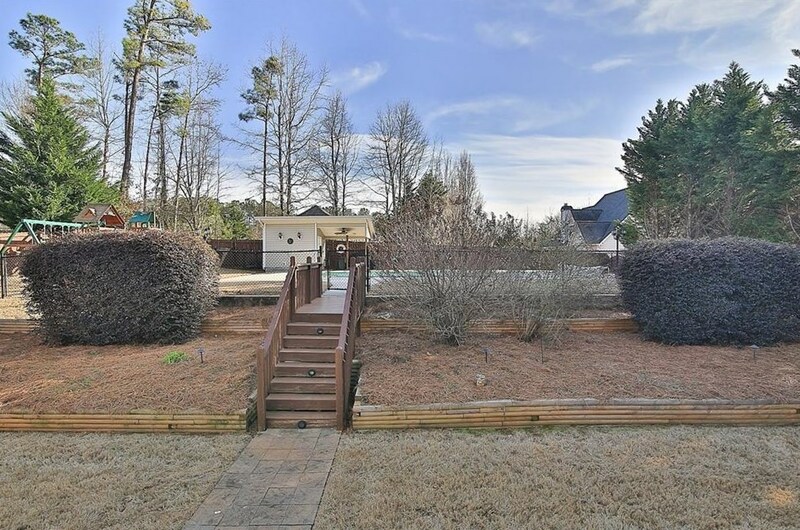 32 Lasalle Lane is currently listed for $300,000 and was received on February 27, 2019. 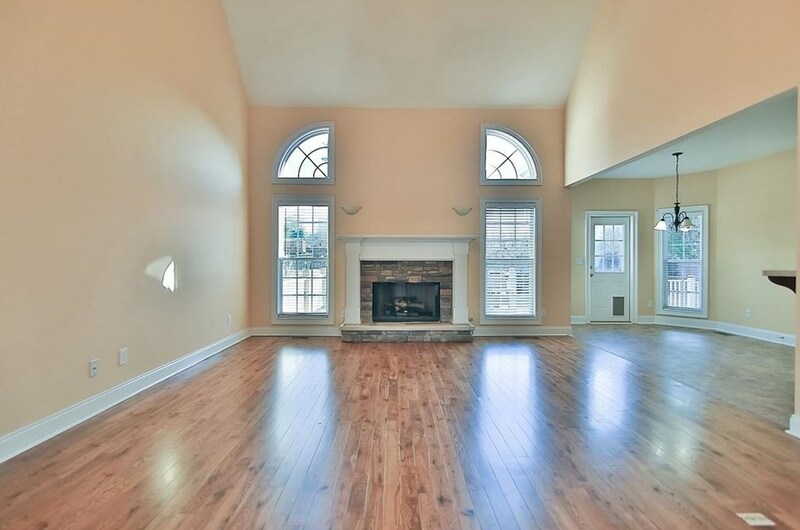 Want to learn more about 32 Lasalle Lane? 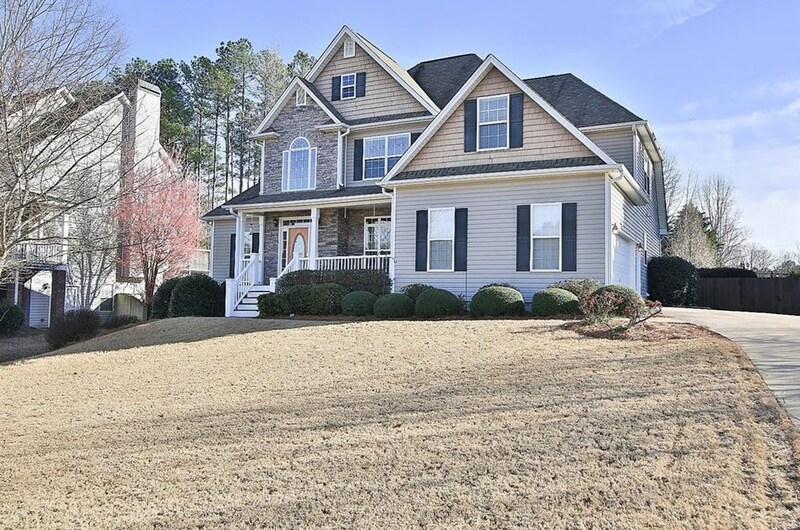 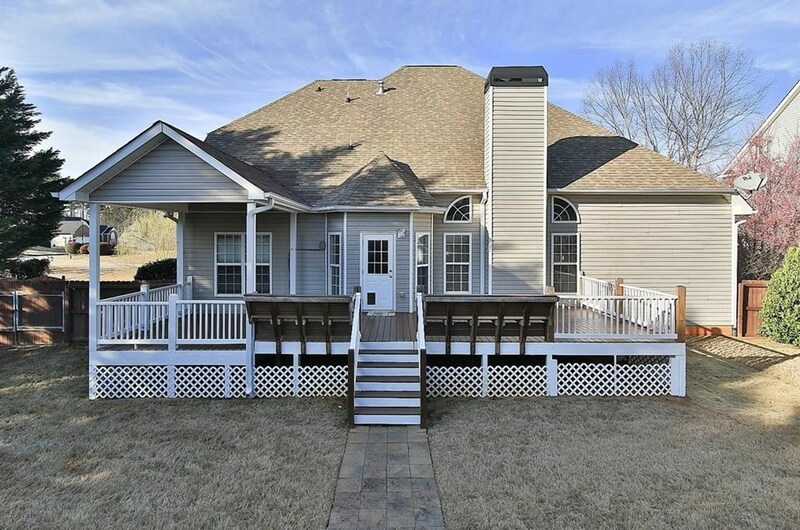 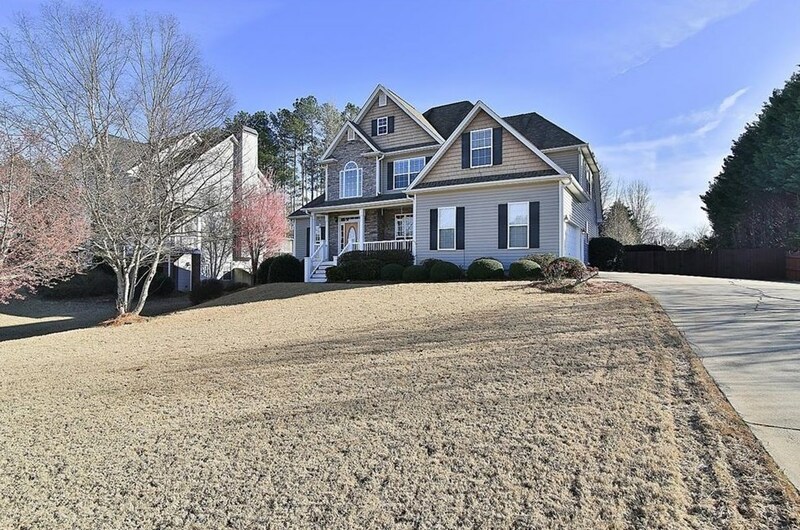 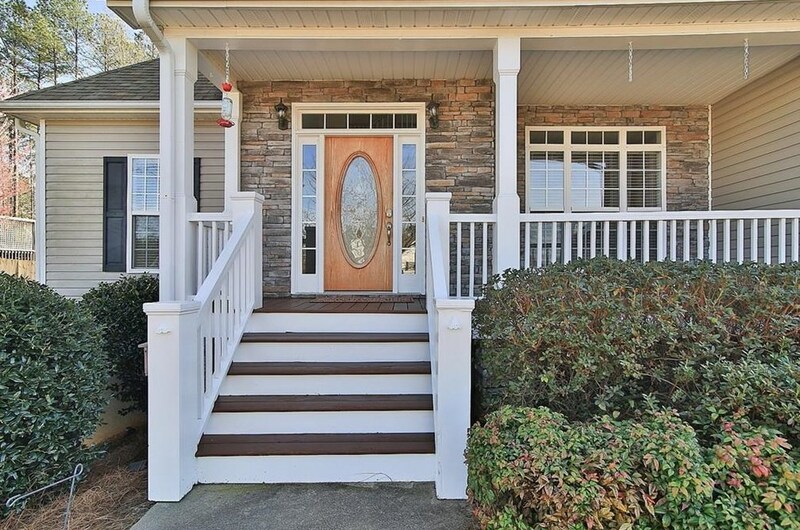 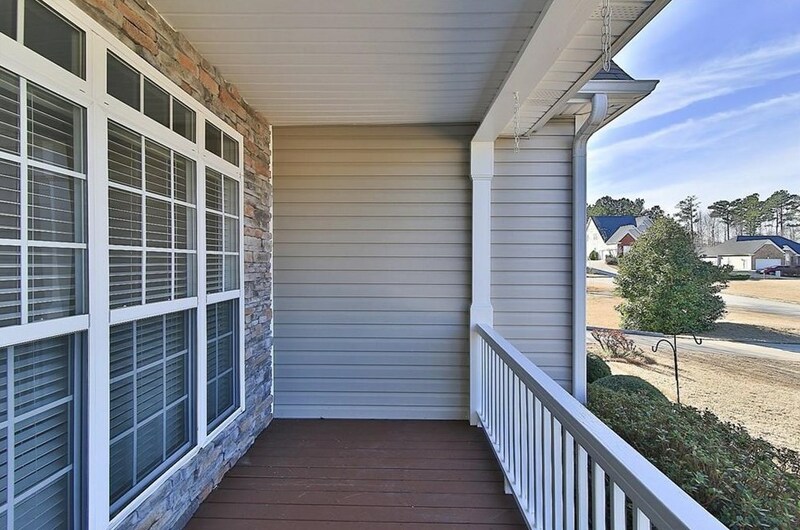 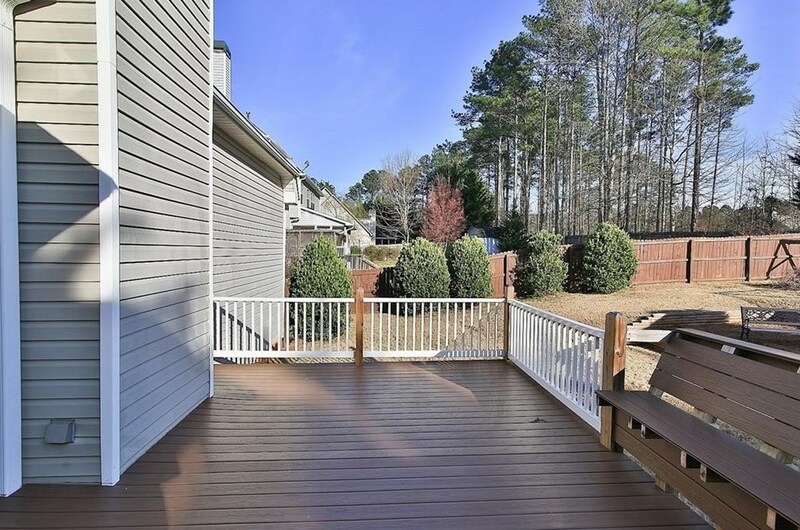 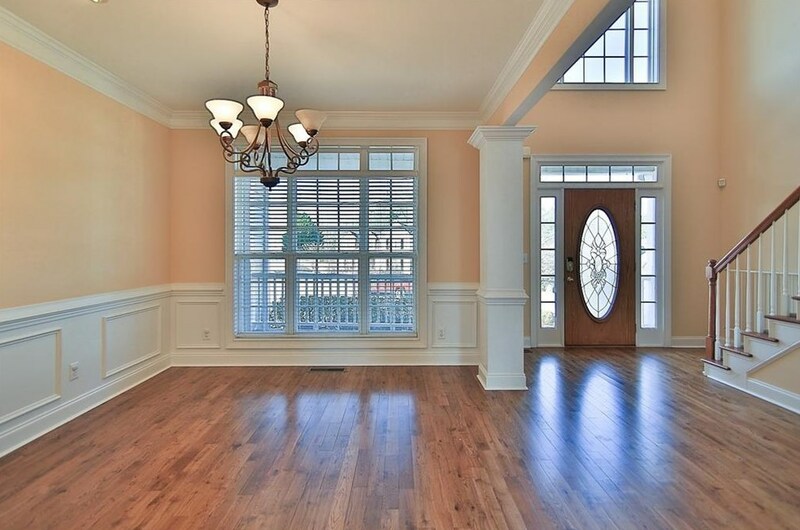 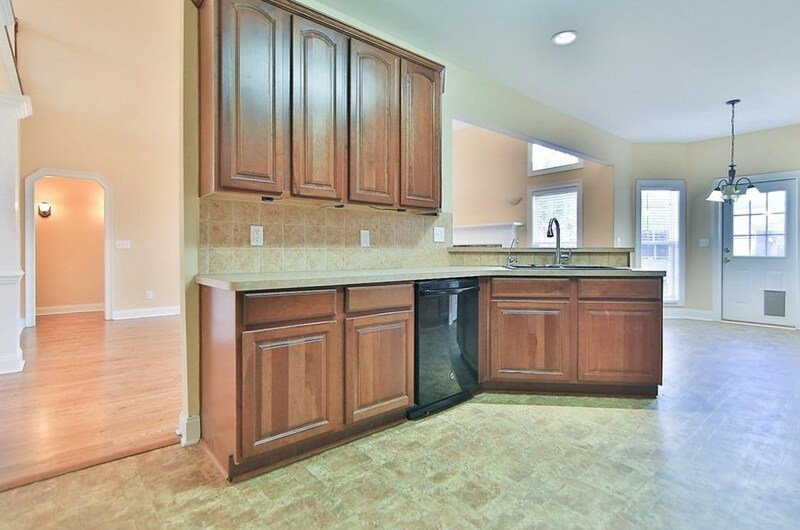 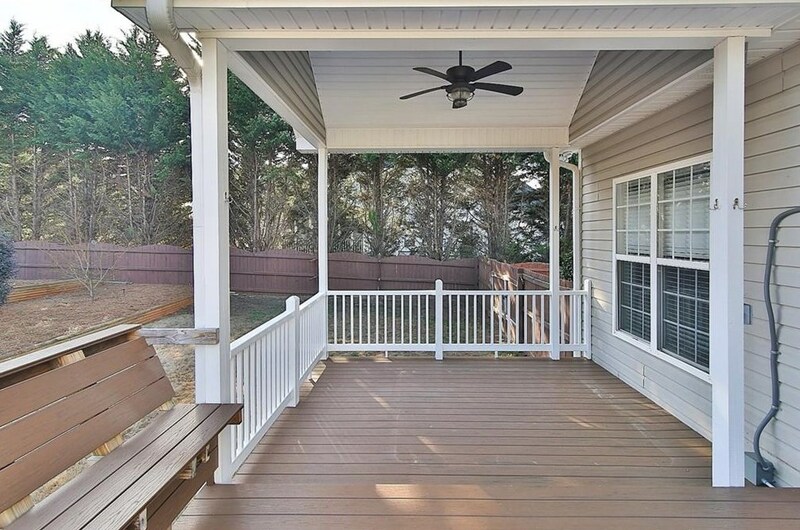 Do you have questions about finding other Single Family real estate for sale in Douglasville? 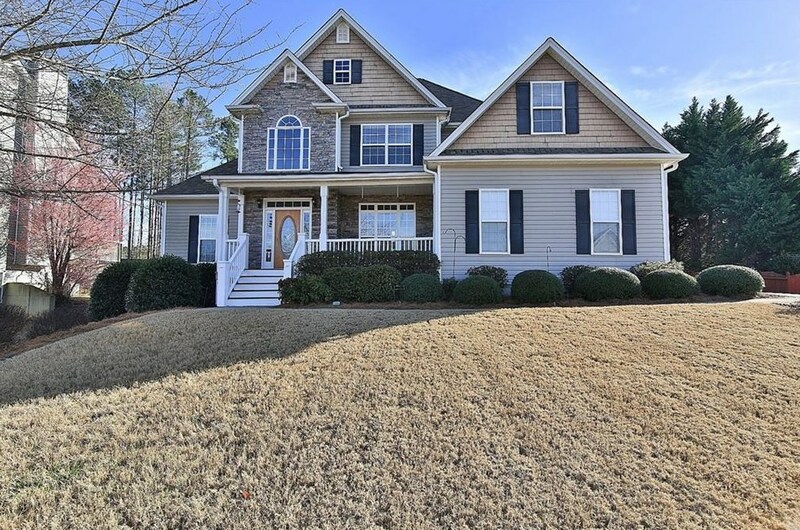 You can browse all Douglasville real estate or contact a Coldwell Banker agent to request more information.